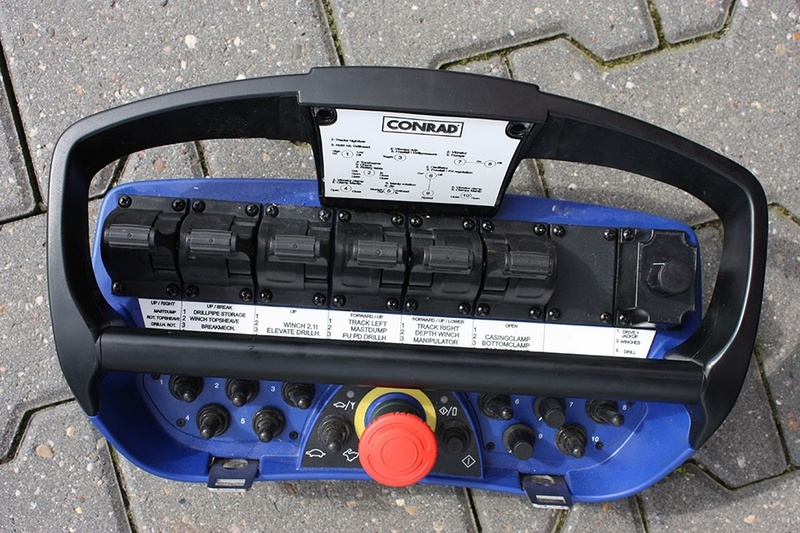 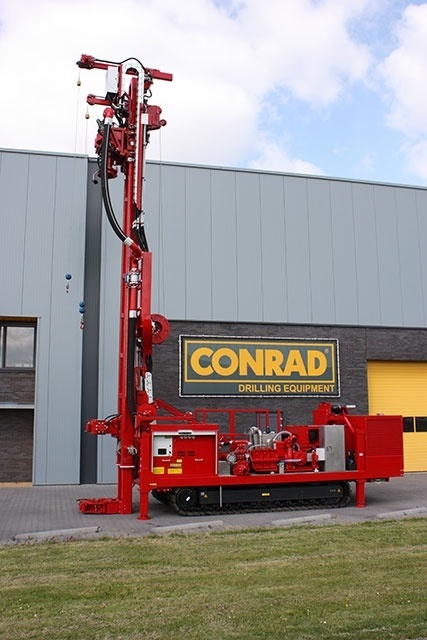 28 January 2014 | Around middle of 2014 Poul Christiansen AS from Denmark has taken their new Combi 500 HD in operation. 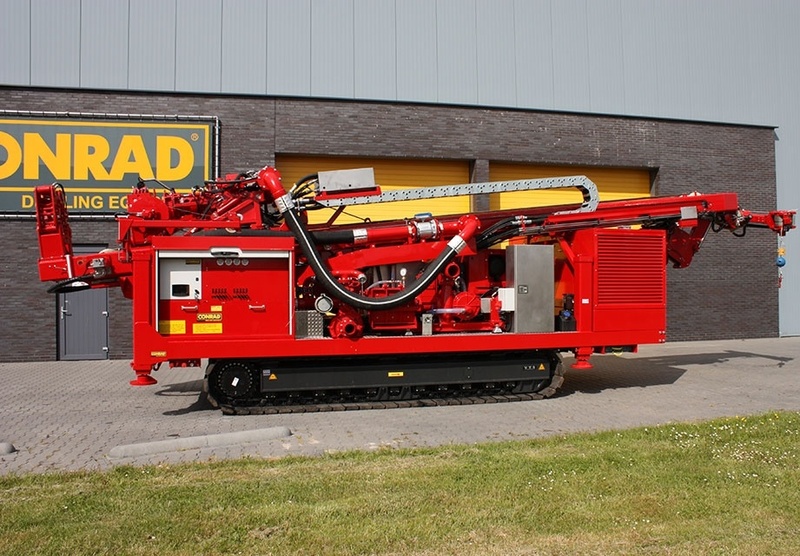 This rig is equipped with several drilling systems, viz. 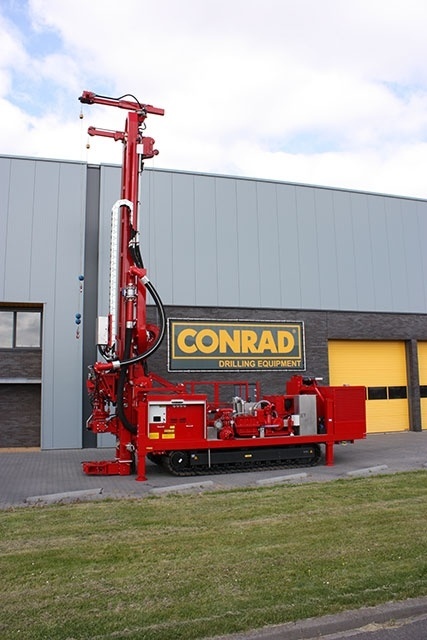 straight flush, reverse circulation, airlift, coredrilling, counterflush and percussion drilling. 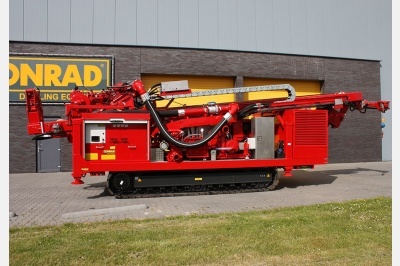 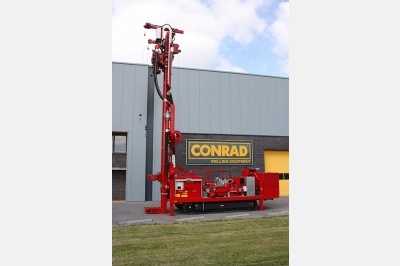 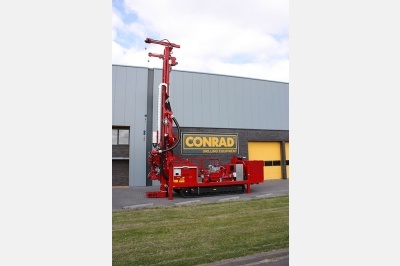 A powerful 6 inch drillhead is foreseen and the maximum pull up is 18 ton. 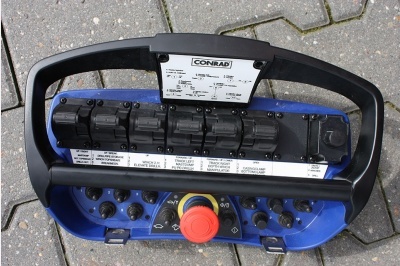 The Iveco dieselengine is a Tier 4A version and equipped with the Ad-Blue system for reduced emissions.